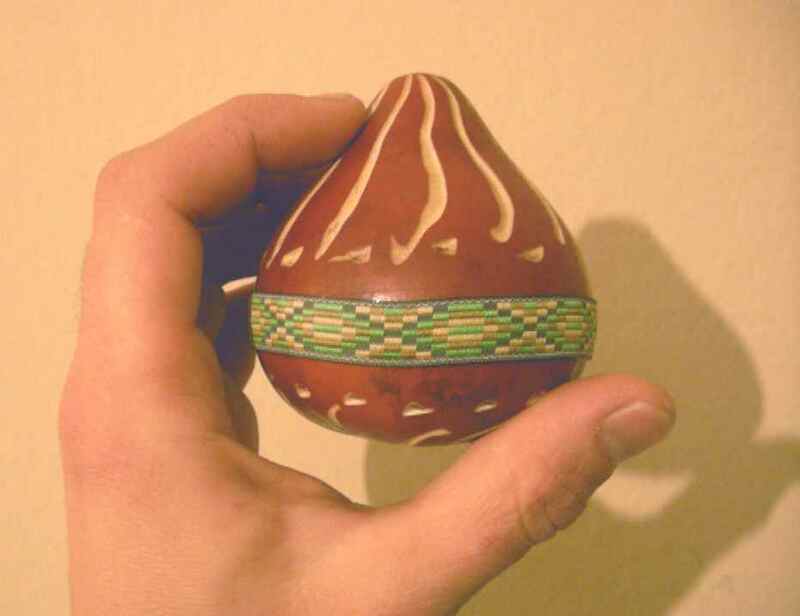 This oscillation idiophone; Maraka or maracas, consisting of a hollow spherical part filled with seeds or pebbles, is specially built to accompany musical rhythms, can be found in various cultures and in various shapes and sizes. It is one of the oldest instruments, and contains in its interior particles of different materials. 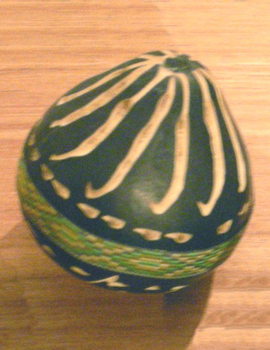 It is built with the dried fruit of the totumo (pumpkin) to which dry seeds or other elements are introduced, which are the ones that vibrate when shaken against the internal walls of the squash. It is used by the aborigines of the Chaco and Formosa (ARGENTINA) and some Araucanian tribes of Chile, the maracas were developed more in the Caribbean region (Puerto Rico) and South America, although it is an Idiófono that can be found in many corners of the world and in different Ethnicities. This musical instrument we construct of pumpkin and filled with elements specially selected to produce the most powerful and effective sound. Usually rhythmically shaken by hand to accompany singing and dancing. We are making them with special dyes and hand crafted. The filling is specially calculated to produce a high response to its movement. 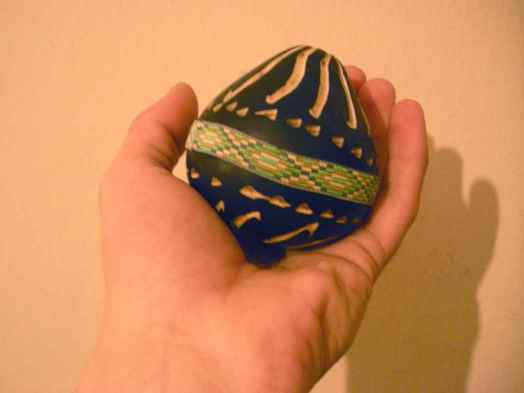 We have also selected gourds with sturdy walls such as wood and optimum sizes for easy holding by hand. 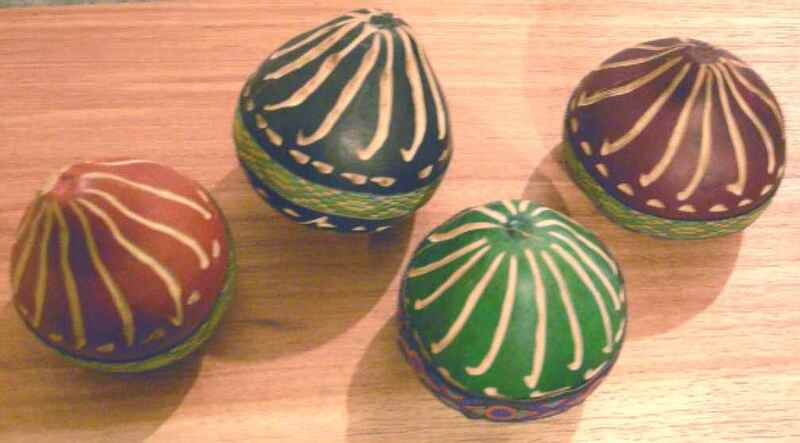 Although originally constructed of pumpkins filled with dried seeds, the modern Maracas are constructed of many different materials including plastic and wood. 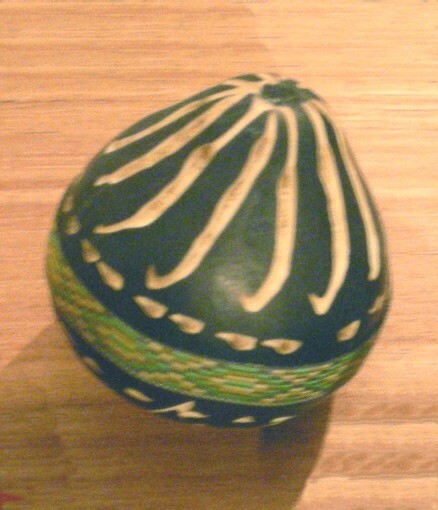 We preserve the pumpkin as the body of the instrument and find the optimal filling elements for the best possible sound. , and we do not produce it any more, thanks.